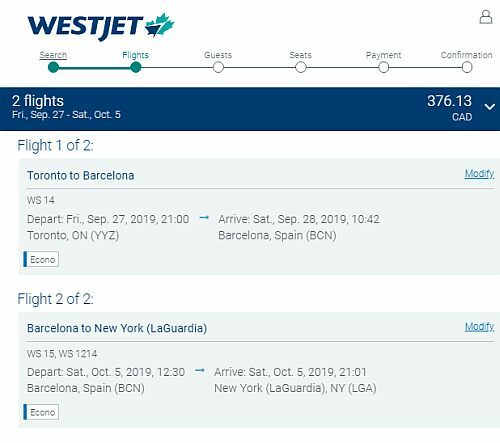 WestJet is showing a few open jaw flights where you fly non-stop from Toronto to Barcelona, Spain and then for the flight back from Europe you fly from Barcelona to New York City. 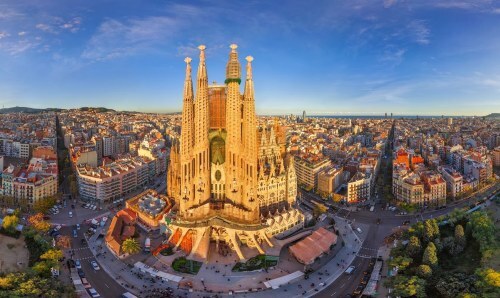 However, the flight on the way home from Barcelona does stop in Toronto first, at which point you could leave the airport, effectively making it a non-stop flight both ways. But be aware that you cannot do this with checked luggage, only with carry-on. 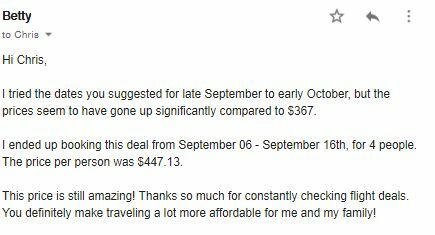 There's only a couple of return dates working with this deal, so it probably won't last very long. Thanksgiving Monday is October 14th. Note that you should use New York City's LGA airport when searching. 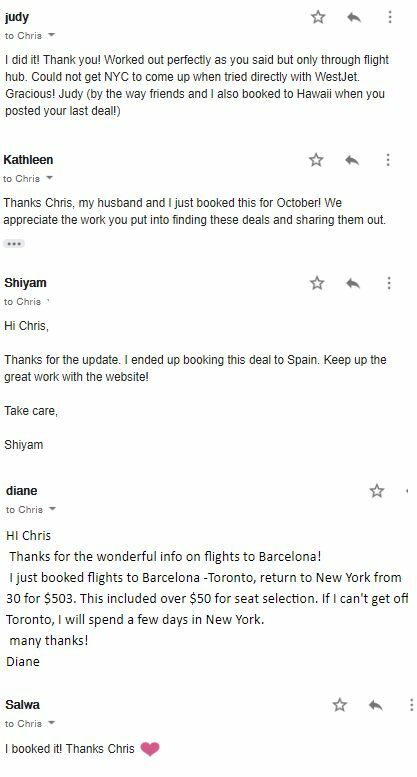 toronto, yyz, westjet, flight deals, mexico, north america, huatulco and hux.